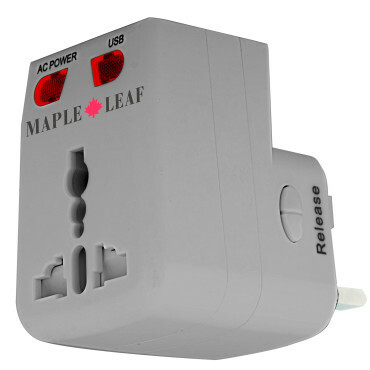 Engineered for global travel, this compact, all-in-one adaptor plug fits electric wall outlets in most commonly visited countries. 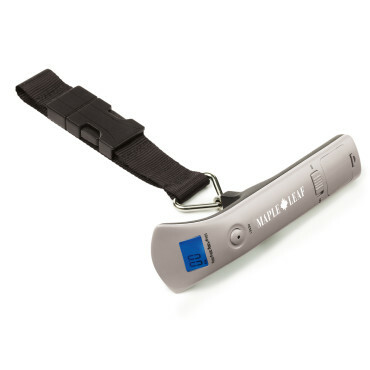 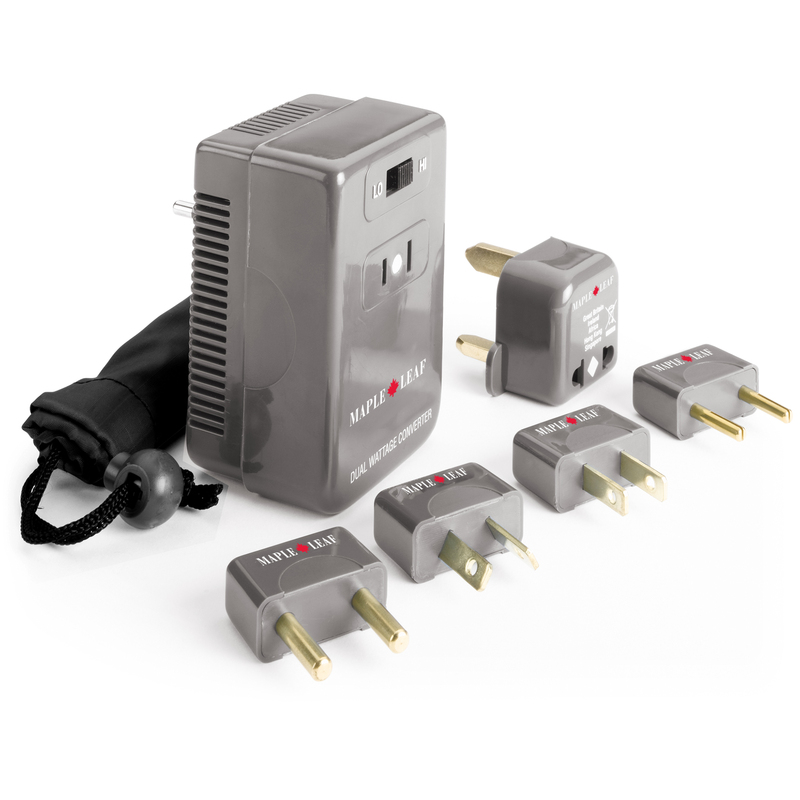 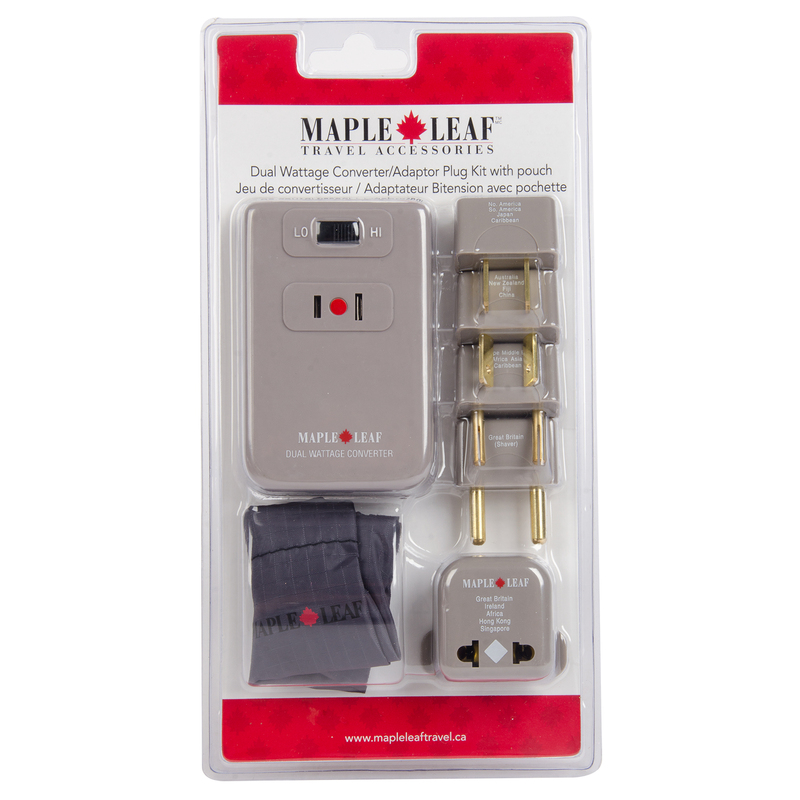 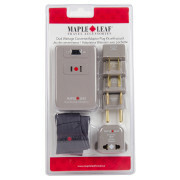 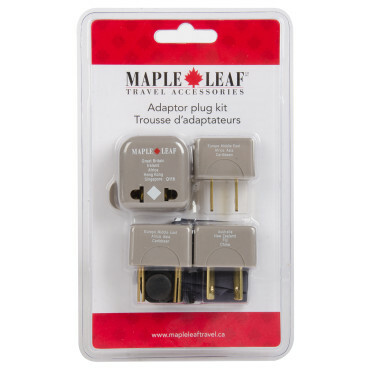 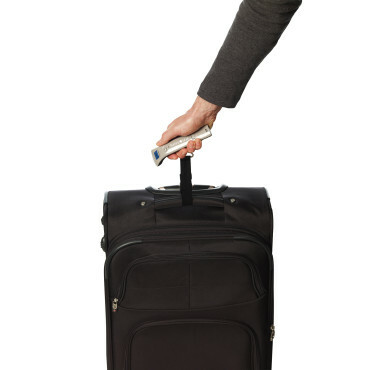 Compatibility with most Canadian, U.S., British, and European appliances, as well as power converters and transformers. 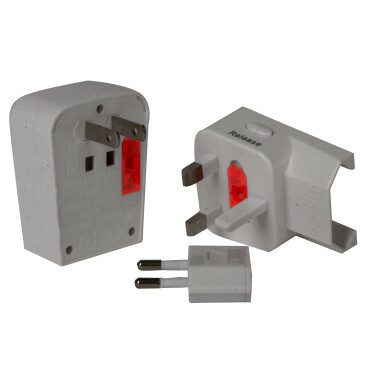 Surge protector fuse included. 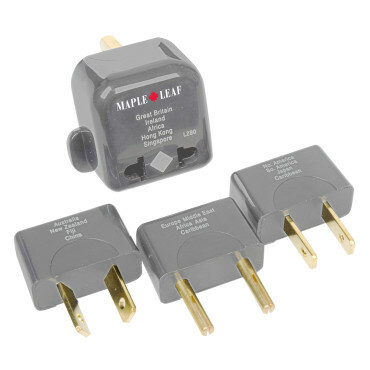 Contains 3 LED square plugs, 2 LED plugs, 2 round plugs, 2 oblique flat blades, 1 USB port.